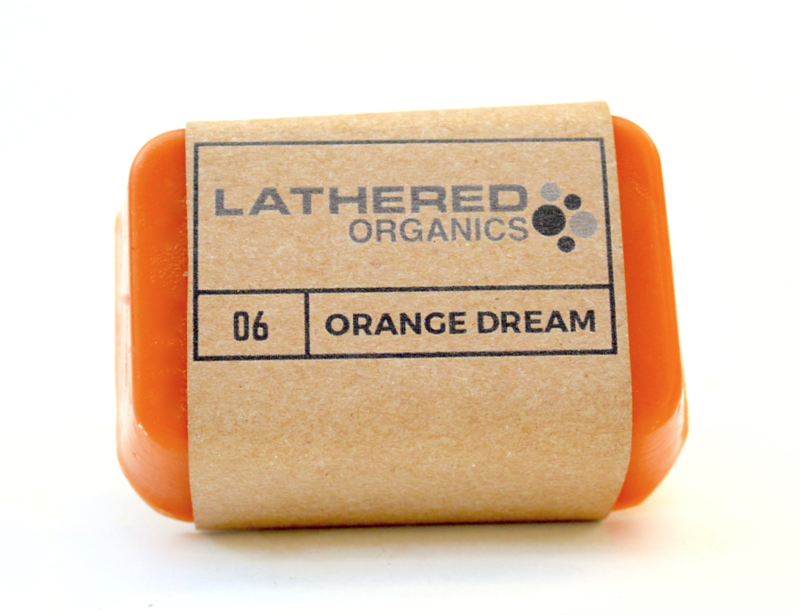 This organic soap triggers the afternoon memories of opening your first 50/50 dream bar. Orange organic essential oils and botanicals combined with olive oil, coconut oil and avocado oils to deliver an amazing moisturizing bathing experience. You won't be disappointed in this choice. Available for a limited time as part of our Spring 2016 Collection.